For those wanting t-shirts, please let us know no later than April 15. T-shirts are $5 for those showing, for those who are not paying to show the cost is $10. No difference for large sizes. 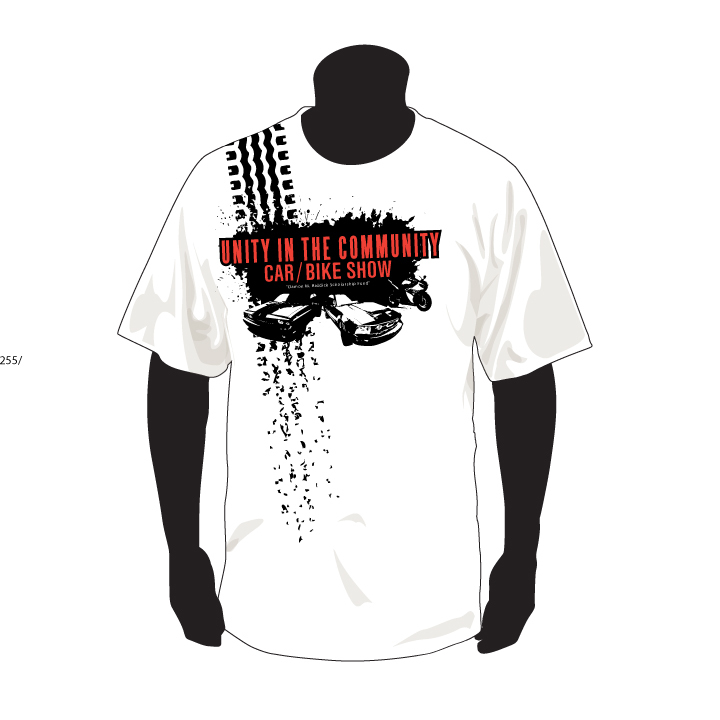 The profits from the t-shirts will support the Damon Markee Riddick Scholarship Fund for a student to attend an auto technology school. Donations beyond the cost of the t-shirt are being accepted as well. To guarantee a specific size, you must pay in advance. Paypal payment is accepted.